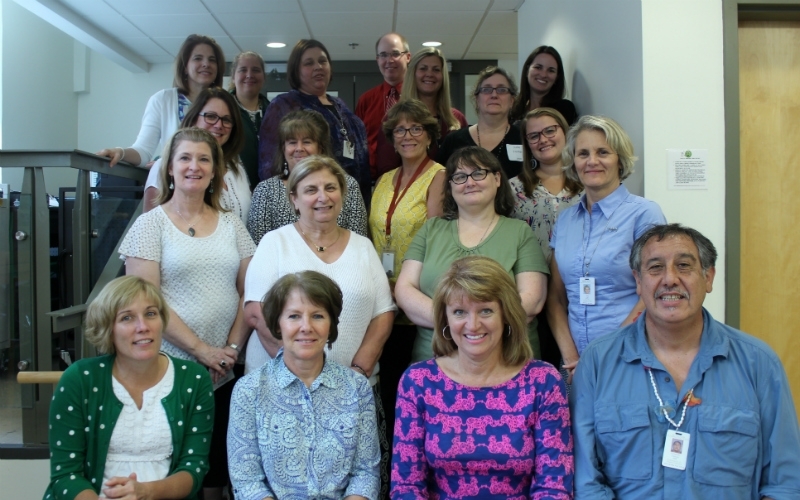 The last iEARN (International Education and Resource Network) conference held in the United States was 20 years ago in Nashville, Tennessee. Of all the places in the United States suitable for a conference, why is Winchester, Virginia, nestled in the Shenandoah Valley, a perfect choice for the 2018 iEARN International Conference and Youth Summit, July 8-14, 2018? The reasons are many! With a population of 27,000, guests will experience life in a small American city. However, Winchester is only 75 miles from our nation’s capital, one of the excursion options scheduled for midweek of the conference. Visitors will delight in exploring the historical museums, modern shopping areas, and tree lined Old Town shops and restaurants. Scenic vineyards, orchards, and national parks in the area offer tourists options for outdoor recreation. Shenandoah University, whose diverse student body represents 46 states and 67 countries, proudly showcases outstanding music, dance, and theater programs, and nearby hotels offer comfortable accommodations to house conference attendees. 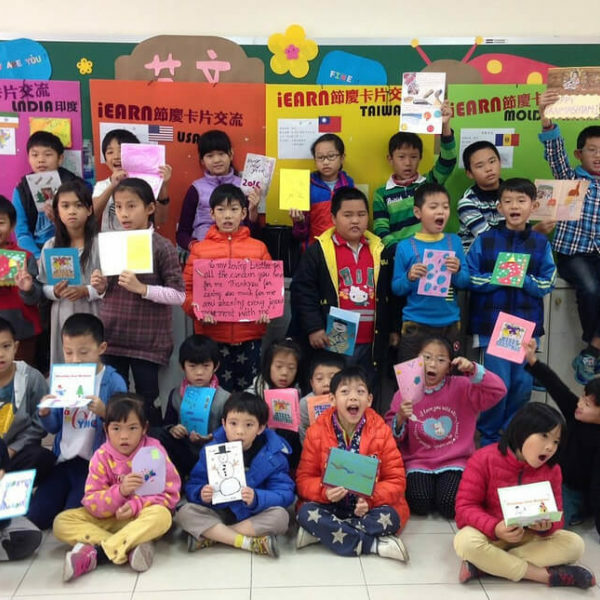 Recognizing the importance of global education, Winchester Public Schools began to partner with iEARN three years ago. Through the Aspen Institute’s Stevens Initiative BRIDGE Program and the Handley Trust, funding provided for professional development and support of project-based learning focused on achieving UN Sustainable Development Goals. When iEARN approached administrators in Winchester Public Schools with the request to hold the conference at John Handley High School, the response was enthusiastic. 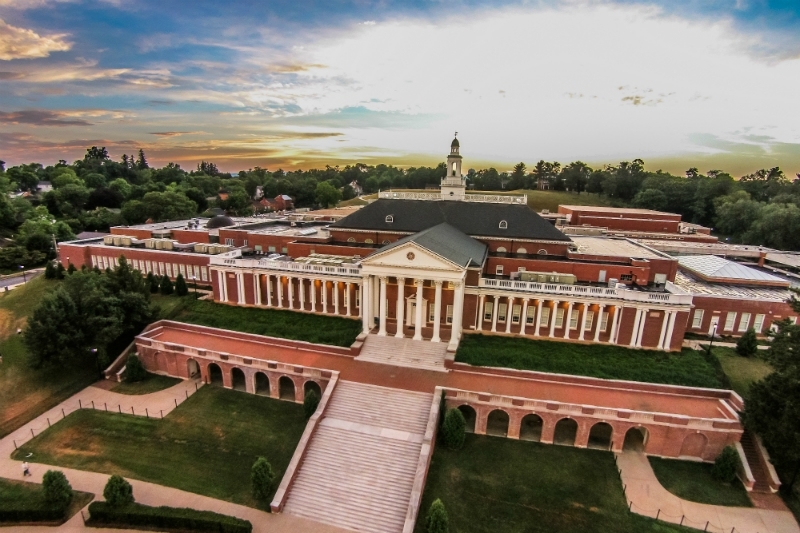 JHHS, voted by Architectural Digest as the most beautiful high school in Virginia, will be the perfect setting for this international gathering. If you have not yet registered for the conference, don’t miss the opportunity to join over 400 educators and students from 40 countries and do so before June 1! Imagine yourself listening to keynote speaker, Kaycee Freed Jennings, while sitting next to Yoko Takagi, who was threatened as a child refugee during World War II by gunfire and hunger. After seeing the Pulitizer Prize-winning photograph of the nine year old Napalm girl, Yoko decided to devote her life to promoting peace and began the Machinto--Hiroshima for Peace project. She has attended every iEARN conference since 1996 and is traveling from Japan to be with us. Or perhaps during an interactive technology workshop on google hyperdocs provided by JHHS French teacher JoEllen Delamata, you might meet her iEARN partner Allen Witten, a social studies teacher at Sunburst Youth Academy in California. 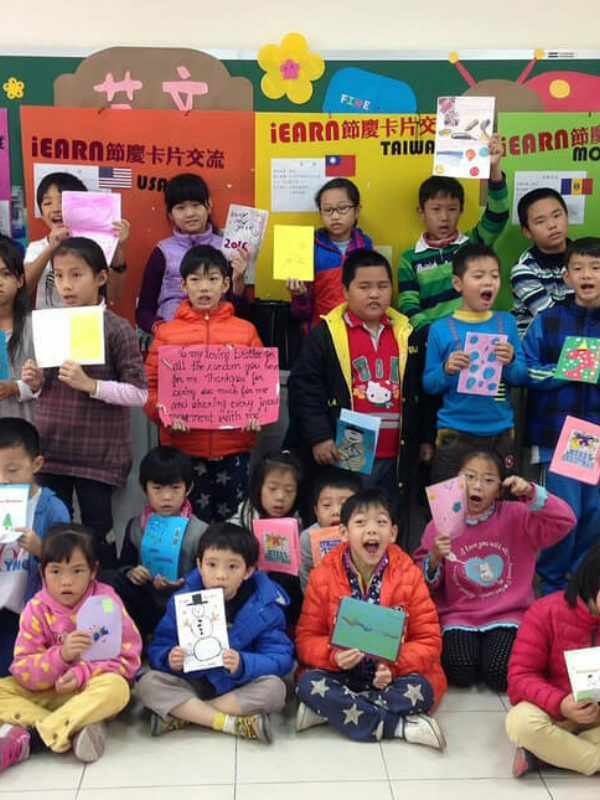 Engaging his students in several iEARN projects, Allen’s at-risk students are developing confidence through their friendships by writing letters and video conferencing with global peers. The passion they demonstrate for making the world a better place through projects related to the UN SDG’s inspires me. 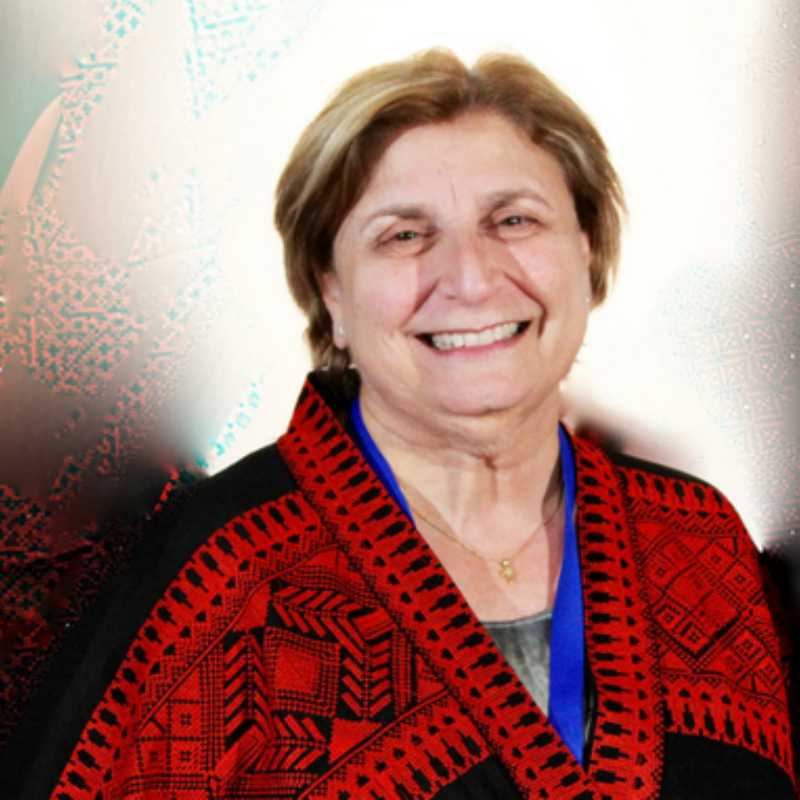 Maybe you will meet many other ELL teachers like Maha Alawat from Israel as she participates in a round table discussion led by Helaine Marshall, a professor from New York. 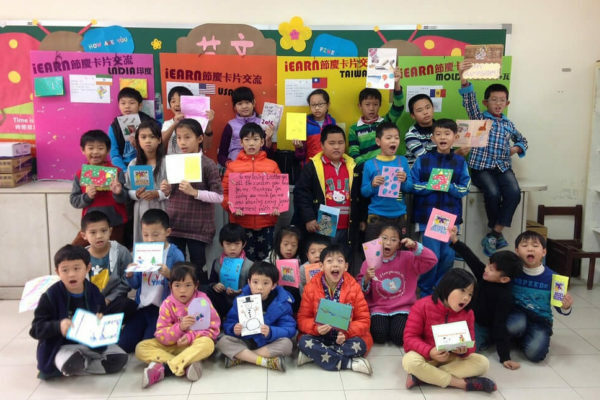 Helaine, after doing extensive research, has created a multicultural framework that provides immigrant students learning another language a safe and fertile environment. And Maha’s teaching not only results in English proficiency for her students, it also brings Arab and Jewish students together to learn and form friendships in a co-existence peace project. You’ll not only learn, but you will have a fun and memorable time at Thursday evening’s Culture Night, where we will entertain each other with song, dance, video, or other creative choices depicting each country’s culture. And perhaps you’ll kick your heels up with the friends you’ve made at Friday night’s barbecue gala event. Last year, I had the opportunity to attend #iEARN2017 in Marrakech, and the memories of an unforgettable week still linger. Don’t miss your chance to experience an international conference and meet dedicated, amazing teachers from so many countries. 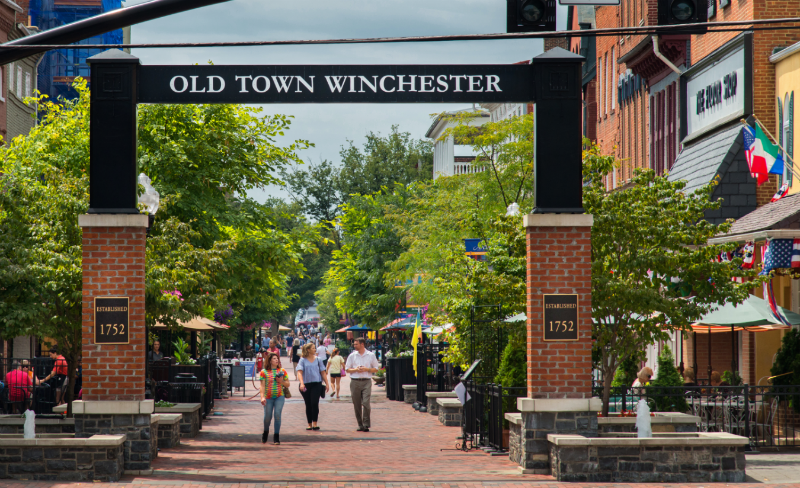 The people of Winchester recognize the importance of education, appreciate diversity, and celebrate cultural heritage. The Top of Virginia Chamber of Commerce, Winchester and Frederick County Tourism Center, and Downtown Merchants Association leaders, representing hundreds of local businesses, have offered their support in promoting the conference. Conference volunteers, consisting of students, teachers, parents, and others in the community are helping with tasks in preparation for and during the conference. I’m confident that those who call Winchester home will extend a warm welcome to those attending #iEARN2018. And, I hope those visiting Winchester for the first time will feel at home and will want to return!